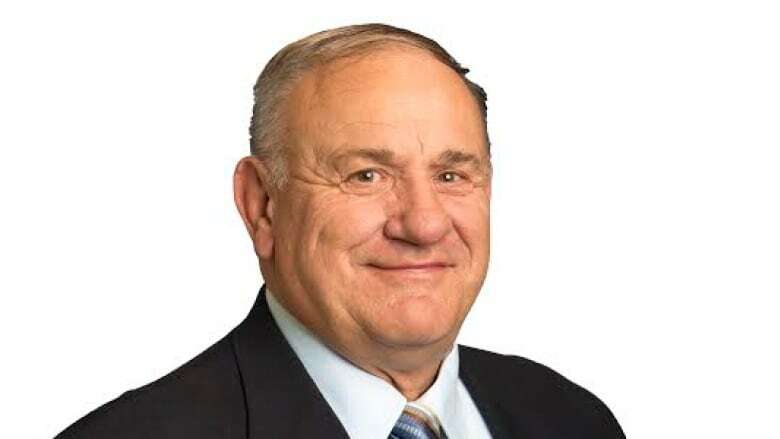 Conservative Jim Eglinski was elected Monday in the riding of Yellowhead. Conservative Jim Eglinski was elected Monday in the Alberta riding of Yellowhead. Voter turnout in the federal byelection could near a historic low, with CBC estimating that fewer than one in five eligible voters making the trip to the polls. But the numbers were enough for Eglinski, a retired RCMP officer, to glide to victory in one of two federal byelections tonight. Eglinski, 65, is a former mayor of Fort St. John, B.C., but now lives on an acreage outside Edson. CBC made the call 30 minutes after polls closed at 7:30 p.m. MT. It was a similar story to 2011 when the federal riding elected the now retired Conservative MP Rob Merrifield with a 77 per cent share of the vote. Merrifield resigned after 14 years to work for Alberta Premier Jim Prentice as the province's representative to the United States in Washington, D.C. The sprawling, largely rural riding stretches from just west of Edmonton all the way to the British Columbia border, encompassing Jasper National Park. Former prime minister Joe Clark represented the riding from 1979 to 1993. The Conservatives also won the second byelection Monday, held in the Ontario riding of Whitby-Oshawa to fill the vacancy left by the death of former finance minister Jim Flaherty.